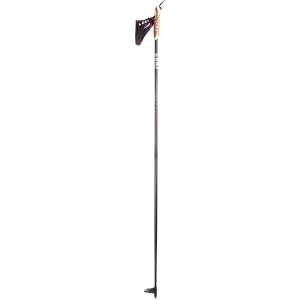 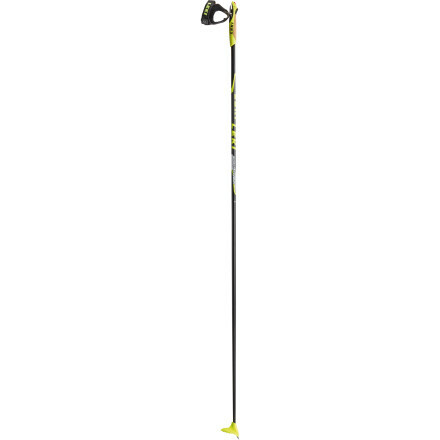 Visit Leki's Composite Ski Pole page. 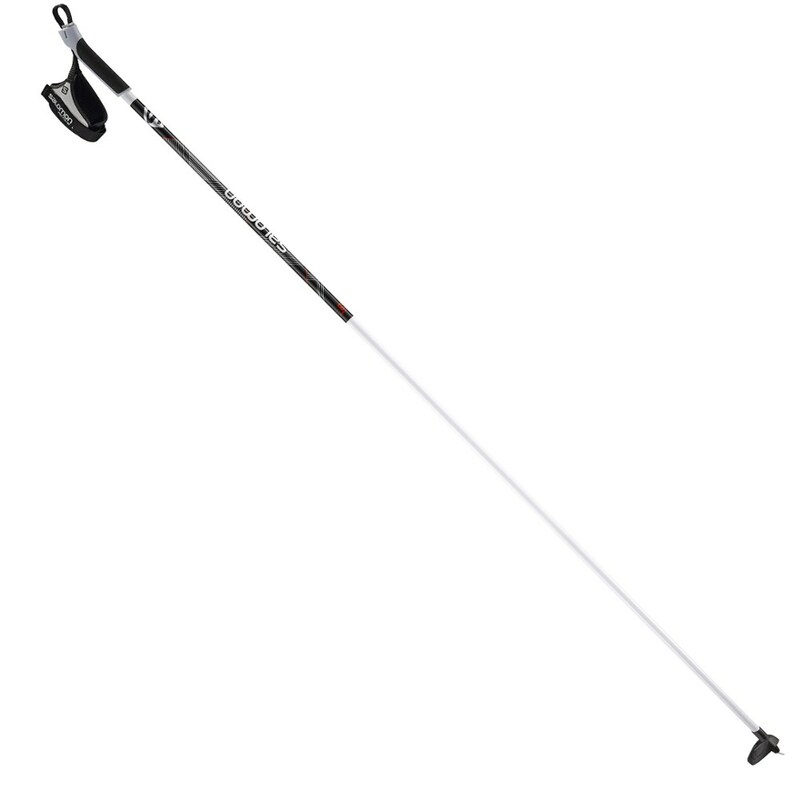 Perfect for dabbling in longer tours, the Leki Composite Ski Pole features 40-percent carbon in the shaft for extra dampening and a comfy cork grip overlay to keep your fingers happy. 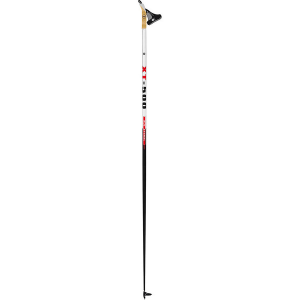 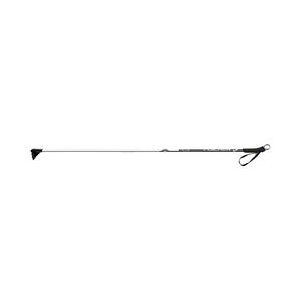 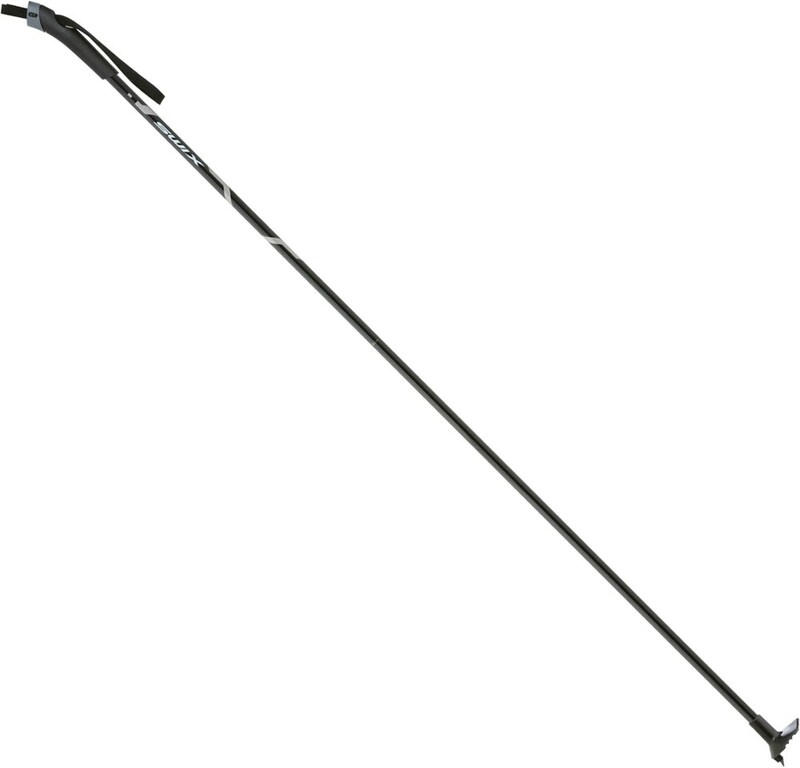 The Leki Composite Ski Pole is not available from the stores we monitor. 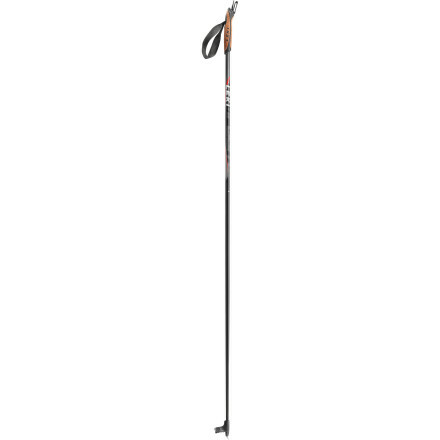 It was last seen August 19, 2013	at Backcountry.com.